Who Could Star in a Remake of the Original Star Wars | Geeking out about a lot of things. With this past month bringing the announcements of the three directors taking on the Star Wars saga after J.J. Abrams releases Episode VII, it’s safe to say that Star Wars fever is alive and well. At this point though, most of the hype is speculation, which can actually be quite a bit of fun. My good friend Travis Clark recently wrote about who would be a good fit to direct Episode IX, a film that isn’t even coming out for another 5-6 years. What this goes to show is that Star Wars fans can’t help but guess and hope that their favorite industry personalities will take on the series that has been loved and obsessed over for decades. I’ve been doing a lot of thinking about Star Wars lately, especially with the announcement that one of my favorite directors, Rian Johnson, is directing Episode VIII. And while most of my thinking is focused on the future of the series, I recently thought about who would play the roles of the original Star Wars film if it were to be remade today. While I know that the film is a classic and will never be remade (hopefully…hands off, Disney), it’s a bit fun to speculate who would be playing who. Here is who I think would be perfect in the roles if A New Hope were being remade today. You may know Hoult as Beast from the new X-Men films, or the main character in Warm Bodies. He’s had some significant roles, but is still not recognizable enough to be considered a star. Mark Hamill was virtually a nobody when he was picked up for the original Star Wars, so the tradition still kind of fits in this case. 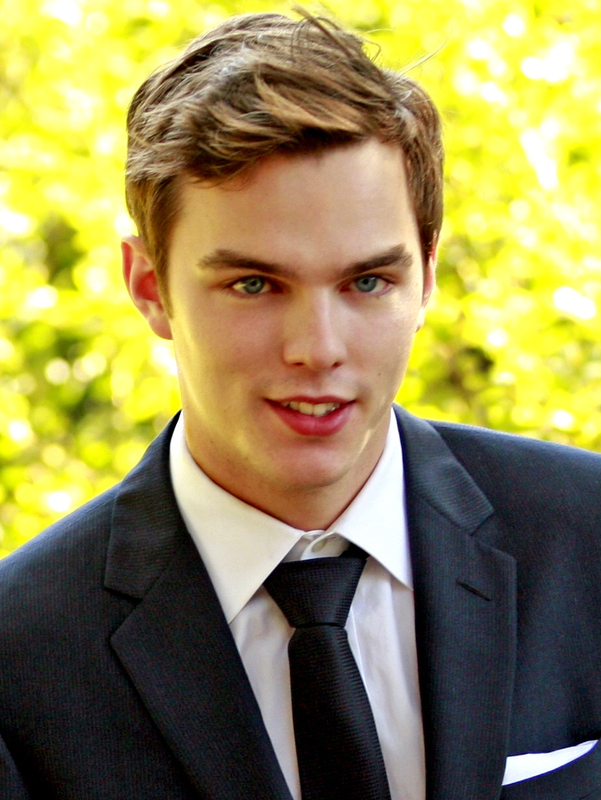 Regardless, Hoult has a great on-screen personality with a lot of range. As seen in his previous roles, people can empathize for him (perfect for the orphan aspect of Luke’s character), but he also has enough charisma to play a hero audiences could get behind and cheer for. Leia is hard-headed, a bit sassy, and fearless. Mara shows she can play all three of these in House of Cards. Also, she’s currently starring in the Fantastic Four reboot, showing that she has what it takes to take on a huge franchise. She’s gorgeous, all-business and a bit of a badass, just like Leia. Clarke hasn’t been in much yet, but he’ll be big in a matter of a couple of years. He did a fantastic job as a CIA agent in Zero Dark Thirty and distraught husband George Wilson in The Great Gatsby, and is currently set to play John Connor in the upcoming Terminator film coming out next year. Throw a leading role in this summer’s Dawn of the Planet of the Apes, and you have the making of a star. Clarke is a rugged masculine type, just like Solo. He can play serious while still having a sense of humor, which is a must for the role. With his recent role of Commissioner Gordon in Christopher Nolan’s Batman trilogy, audiences have already accepted Oldman as the wise, just mentor. It would be an easy role for him to fit into, and would continue the tradition of having an English actor play the old Obi-Wan Kenobi. I can’t think of a better pick for this role. Tarkin is reservedly cruel and a wordsmith, which is just screaming Waltz based on his two Oscar winning turns in Tarantino films. He can play a villain that people love to hate, which would be perfect for Tarkin. They are only in the film for a couple of scenes, so why not have fun with it? Both actors have shown that they can be sympathetic and parental, and they’d fit right in. As for C-3PO and Darth Vader, I can’t imagine anyone else in those roles other than Anthony Daniels and James Earl Jones, respectively. They are both in good health and could still take on the roles. Chewbacca could be done with the use of motion capture if they wanted to, but the last time Star Wars had a main character that was all CGI, it was Jar Jar…so it’d probably be best to throw someone in a suit. These casting choices align with the Star Wars tradition of having relative newcomers play the younger roles while having more experienced actors play the older roles. While this is a film that will never be made (like I said earlier…hopefully), it really would be fun to give it a watch. 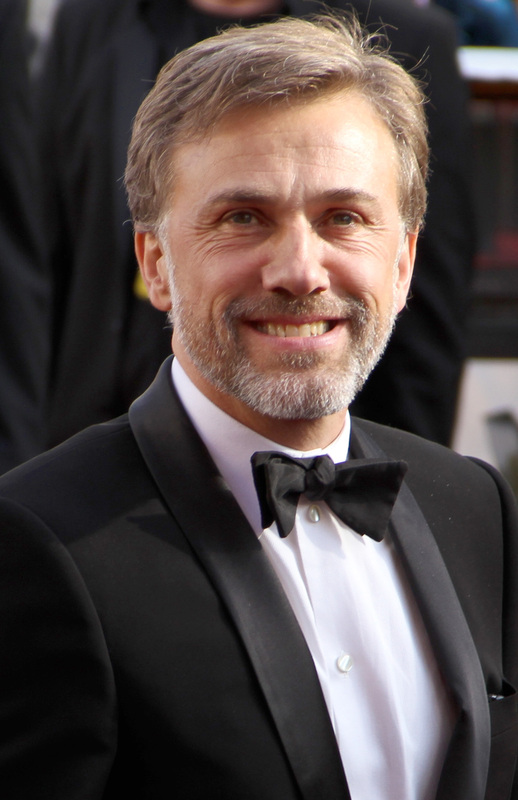 I mean…Christoph Waltz in a Star Wars movie! It can’t get much better than that, ladies and gentlemen. Who do you think could star in a remake of A New Hope? Feel free to share below and join the conversation! Gary Oldman for any part, ever, gets my vote. You can’t imagine someone other than James Earl Jones playing Darth Vader? You mean other than David Prowse, Bob Anderson, Sebastian Shaw, Hayden Christiansen, and C. Andrew Nelson? I meant the voice. When people think of Vader, they think of James Earl Jones.